Charles Goyette: Author of Red & Blue & Broke All Over. Chris Waltzek interviews: Peter Grandich - Louis Navellier. Louis Navellier: Navellier & Associates. 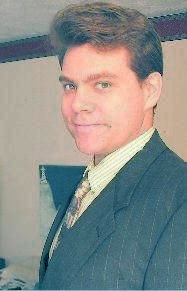 GSR: July 6 - Jim Rogers, Bill Murphy, Chris Waltzek, Robert Ian & Jason Burack. 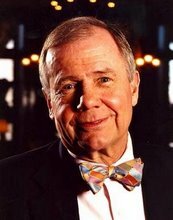 Jim Rogers: Author / Investor / Professor. Bill Murphy: Gata.org & Lemetropolecafe.com.